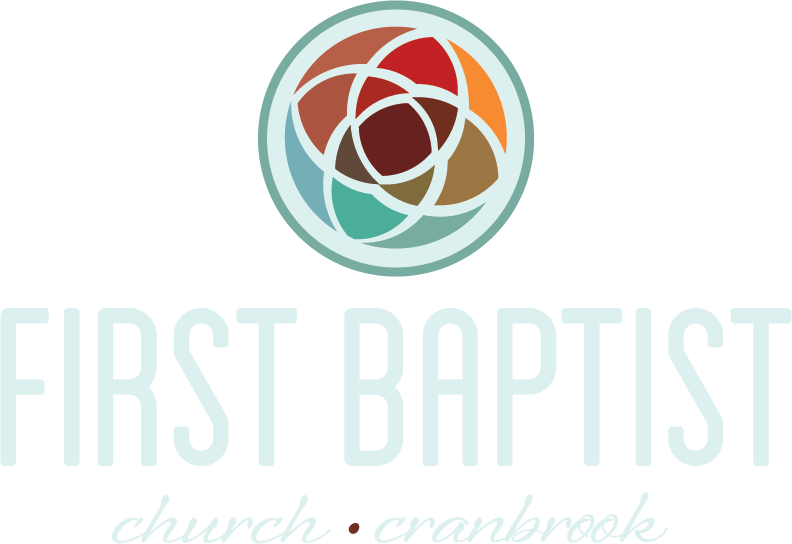 At FBC Cranbrook it is our desire to engage with our youth in practices of spiritual formation through discipleship, relationships, Bible study and participation in Church ministries. Read more.. It is important for us at FBC to create intentional opportunities where families are equipped, encouraged and handed tools that empower them to lead their kids on a journey of faith. And boy do we have tools. Read more..